The holidays are coming up fast, and I am already finding it hard to keep up with the extra cooking and baking that this time of year brings. It seems as though I live in the kitchen for half of my life, and some of our older appliances like our ancient stove are just not cutting it anymore. I am sure we all have that one appliance in our kitchen. You know the one, its the one you probably should have replaced years ago, but you keep putting it off for one reason or the other. For us it is our stove, for you it might be a fridge. Once this is for certain, no matter what appliances in your kitchen need updating this holiday season, not is the best time to do it with LG Appliances from Best Buy. When you visit the Best Buy Prep for the Holidays page, you can find the latest deals on LG Appliances and you can always find experts available to find the right LG Appliances at the right price. 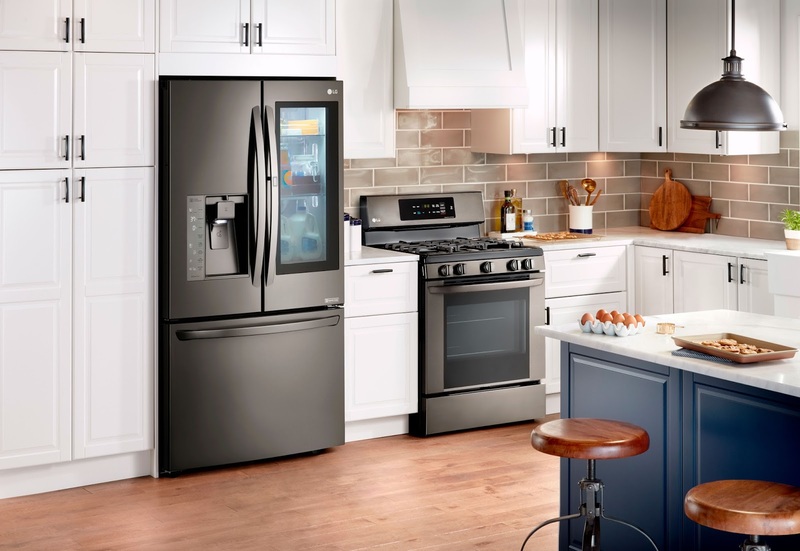 Right now, you can find out the details on how to save up to $600 on an LG Appliances package! 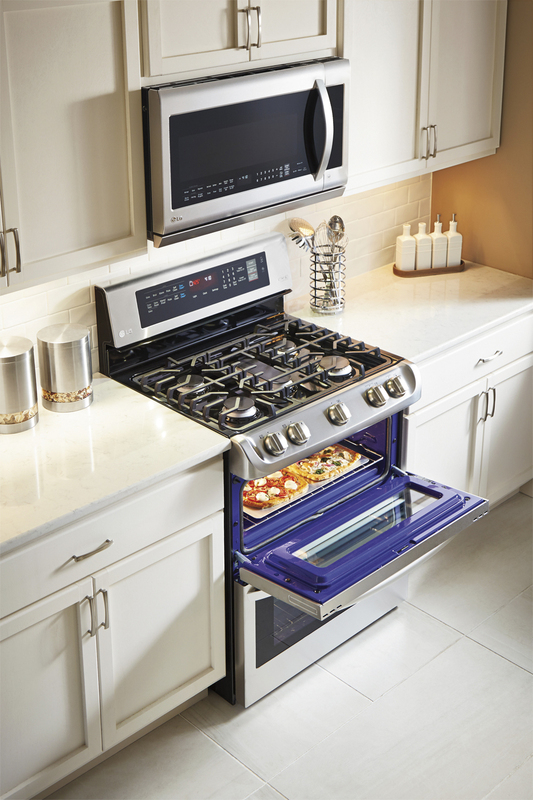 How awesome would it be to have two ovens in your kitchen, but without needing to sacrifice all of that extra space? This is definitely the stove for me, I would be able to make Thanksgiving dinner and dessert all at once. Who wouldn't love that? Not only does this cut down on energy costs, but it allows you to get all of your cooking done in half the time! The ProBake Convection feature is another time saver, it speeds up cooking times and allows you to cook dishes filled with flavor in less time. I am pretty happy with our current new fridge, but I would definitely consider an upgrade for this beauty. This LG fridge has sleek glass panels, and if you knock twice on the right hand door, the panels illuminate allowing you to look in the fridge without even opening it. So, in addition to being absolutely gorgeous, it is energy saving and cool as heck. Needing to upgrade your appliances this holiday season? Check out these and the other latest LG Appliances on the Best Buy Prep for the Holidays page and see how you can save up to $600 on your purchase!